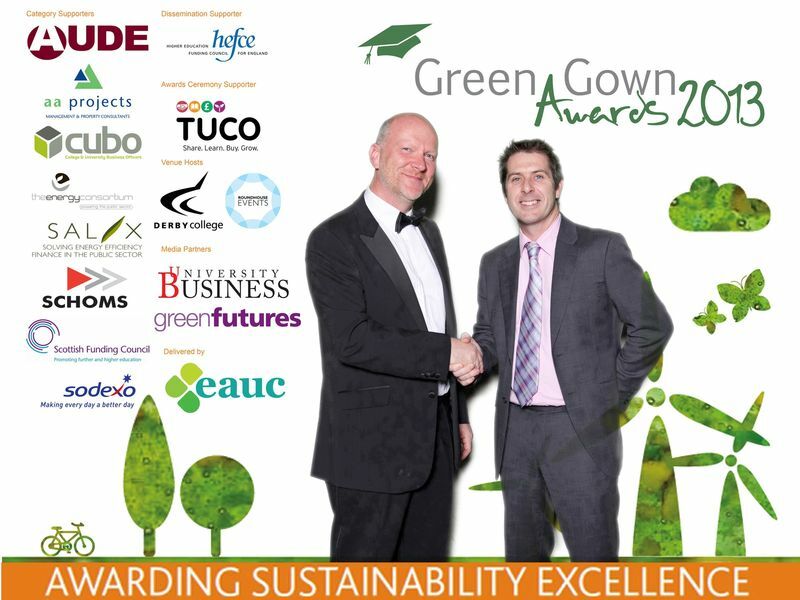 We would like to congratulate all of the winners and highly commended entries of the 2013 Green Gown Awards. New this year: judges had the discretion of allocating TWO category winners based on the size of the institution. Finalists represent both large and small sized institutions which is based on a distinction of full time equivalent student numbers of 5,000. This is to recognise that the size of an institution can affect the size and impact of an initiative. This will be done when applications are of a highest quality, at the judges’ discretion.